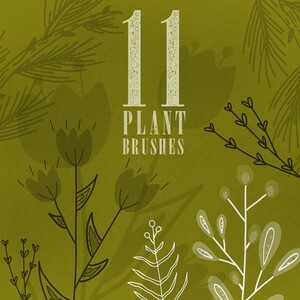 This pack of 11 plant brushes contains leaves, flowers, branches, can be used to create any invitation or wedding card you can imagine. Download and make something beautiful. 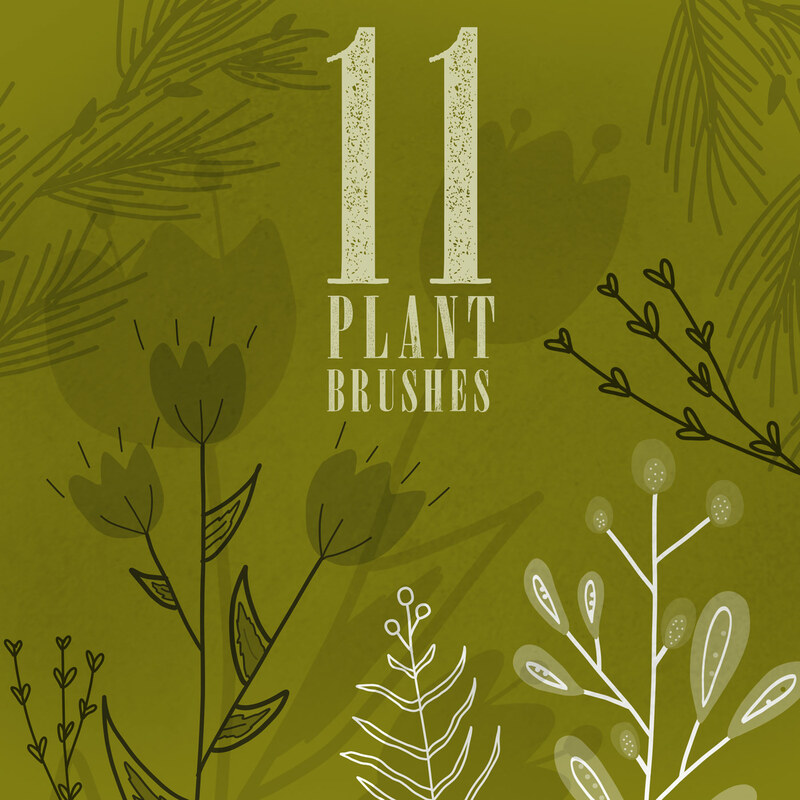 The brushes range from 1600px to 2300px, certainly enough to work with!